Nintendo fanboys and girls, the definitive live rendition of the Super Mario theme song is here. Jimmy Fallon got legendary Nintendo game designer, Shigeru Miyamoto, to play the iconic tune alongside Fallon's also-legendary house band The Roots. Miyamoto, who created Mario and Luigi in the '80s, is seen comfortably playing along with the hip-hop band. 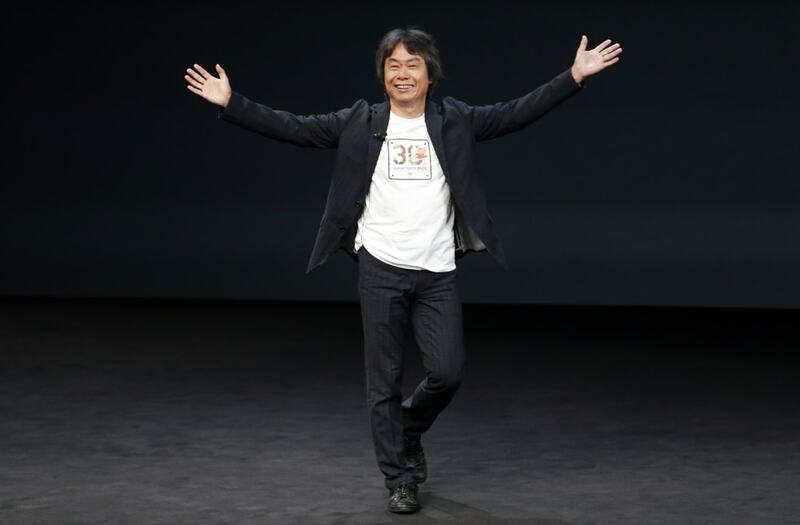 Besides the Super Mario franchise, Miyamoto is also known for creating other landmark video game franchises, including Donkey Kong, and The Legend of Zelda. How many people will make this their new ringtone?